WordPress is irresistible to aspiring entrepreneurs/ developers. This open source (read: free) platform has an enormous market of at least millions of users; and it’s growing every day (that’s not an exaggeration in any way or form). That’s good news for WordPress developers and site owners/users alike. Developers get to create beautiful themes, and there are millions of users looking to buy them. Oh, but the industry is just as competitive as you’d expect from a supply-market of millions of people. Starting their own theme store is a valid, if slightly far-fetched concept for developers who aren’t recognised as of yet within the WordPress community. Thankfully, you don’t have to do everything alone when you’re just starting out. 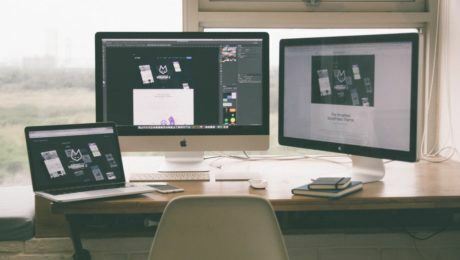 Here are 10 awesome marketplaces and stores where new developers looking to gain a name can sell their WordPress themes and buy some great works to study too. Note: The Alexa Ranks are included as an indicator of the amount of traffic the marketplace or store gets. Generally, more traffic means more potential customers. Also: Know that traffic isn’t the only metric that influences sales and profit. This is where the legendary ‘Avada’ made millions in sales and took the developer-duo who created it on a fairytale-esque rags-to-riches ride. This is the platform which inspires theme authors aspiring to become entrepreneurs. What’s the big deal about Envato? As the rank indicates, the website (ThemeForest.net) makes up for a significant portion of total traffic to Envato, which itself is in millions of users/day. The marketplace is well-known, well received, and trusted by buyers. If your theme does well and rocks it to the top-trending list, your income gets a beautiful boost. 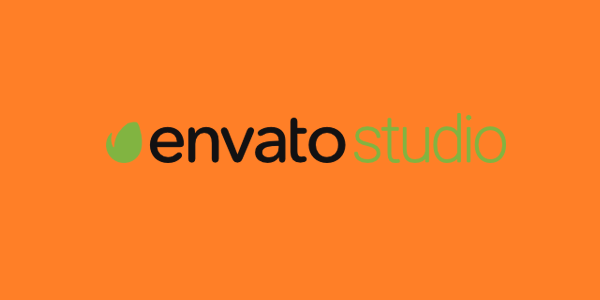 But even without that, developers can earn a pretty steady income developing themes and selling them through Envato. For all this, Envato charges a goodly portion as commission (in the range of ½ or 1/3 of earnings) which depends on your sales and whether you’re selling the particular product exclusively on Envato. The quality control measures for theme submission can be pretty brutal, but that only challenges the motivated developer. That name sounds presumptuous to those who don’t know of this portal. Those who do know of their work will find ‘Elegant’ as the perfect adjective. 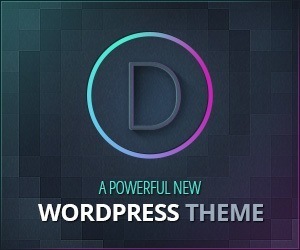 ElegantThemes.com are the makers of such beautiful and brutally efficient WordPress themes and plugins as Divi (theme), Divi Builder (plugin), Monarch (Social media plugin), and more. Their themes are sold on affordable annual subscription plans: An entire collection of 87 brilliantly coded and amazingly configurable themes are available to users who sign up to the website. With over three hundred thousand registered users and a glowing recommendation from every corner of the web (including WordPress.org’s ‘Commercial’ theme tab), Elegant themes is trusted, liked, and loved as a great place to purchase quality themes from. 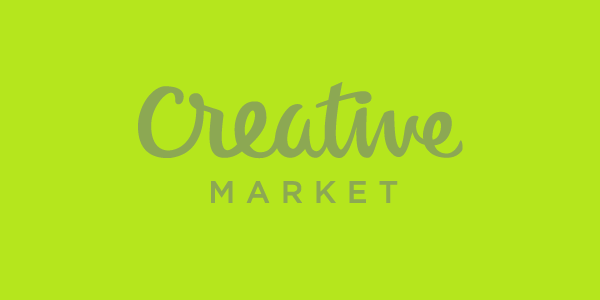 Creative Market is pretty ‘chill’. The portal has more WordPress themes than meets the eye, but it doesn’t particularly build faith in products. You can blame the creativemarket.com interface for this glaring oversight (ratings/ comments/ number of sales, et al are missing). Regardless of that, the platform does receive decent traffic and attracts buyers, developers, and designers. There are a number of dirt-cheap and incredibly useful wares on sale. They charge 30% on every product sale as commission, and the rate remains constant since exclusive selling privileges aren’t taken into account. They are also pretty relaxed about the submissions and approvals with their ‘no per-product approval’ policy, which makes it an ideal platform for beginners to test their mettle without a sword (read: review team) hanging over there head 24×7. These are the makers of WooCommerce. They really know what they’re doing. WooThemes gives slightly more preference to cleanliness, comprehension, and efficiency, which makes them great providers of superbly coded and modern design themes. 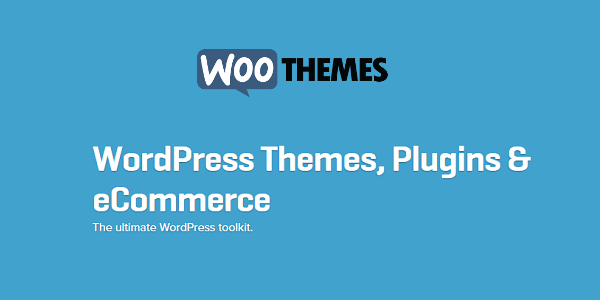 Woo themes are, without exception, always compatible with WooCommerce (well, obviously…) and the code is compliant with W3C and WordPress standards. Their most popular themes (Storefront, MyStile) are available for free, with variations (read: child themes) available for free or purchase as products. The prices may be a little exorbitant for those who are used to/expecting free products. While developers can’t sell their products (directly) on WooThemes, I would recommend all new developers to check out WooThemes’ parent-child selling structures and the themes themselves to study good coding and WooCommerce compatibility. 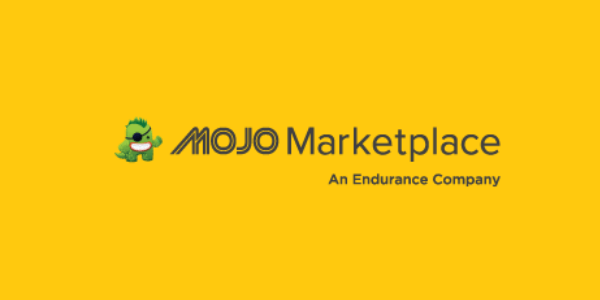 There are no frilly embellishments or restrictions on Mojo Marketplace. The platform will charge 50% commission on every product sale. The rate is constant since they don’t take exclusive product selling privileges into account either. It sounds pretty steep, yeah. Although their top selling product is a WordPress theme named Highend, so maybe that’ll be enough consolation to developers. Have you heard of Genesis? If you answered yes, and if you like the framework/theme, then you like StudioPress by default. The entire portal is practically selling you Genesis child themes, which is actually a really great thing. For those of you who don’t know: Genesis is a kind of ‘base’ theme (developers call it ‘framework’ or ‘parent theme’). 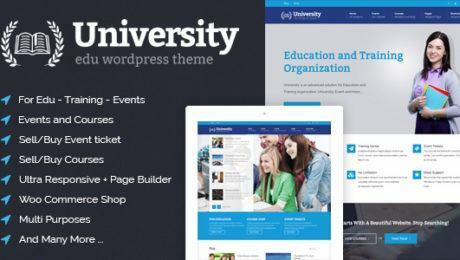 This base is exceptionally powerful: lightweight, SEO friendly, fast and responsive, and very, very standard-compliant (both W3c and WordPress). When you buy a StudioPress theme, you first have to buy Genesis (the body of a car). The rest of the theme (‘child theme’) is a paint job. Developers who are unaware of this framework as of yet should head there immediately, and be prepared to squeal like a teen girl in the presence of Ryan Reynolds. Sellfy is a cute little (figuratively speaking) place to buy and sell digital products; including WordPress themes. This is a free-for-all, almost. 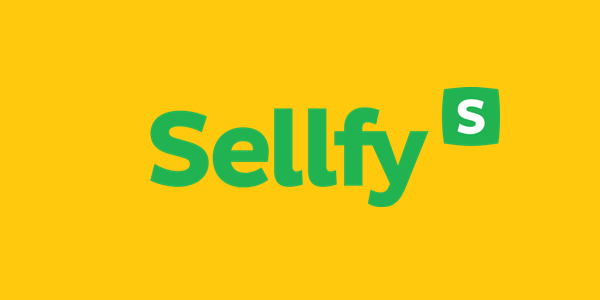 Sellfy needs sellers to sign up (it’s free!). With every product sale, the seller receives instant payment (not monthly) and they only charge 5% of the sale price as commission (30, if you use their Promotion services). There’s no vendor lock-in, “stuck in a bad relationship” thing with Sellfy, so that’s always amazing. The interface is minimal, but prospective buyers may find the lack of categories and filters annoying. This place looks delightfully quaint and runs like Flash on steroids. 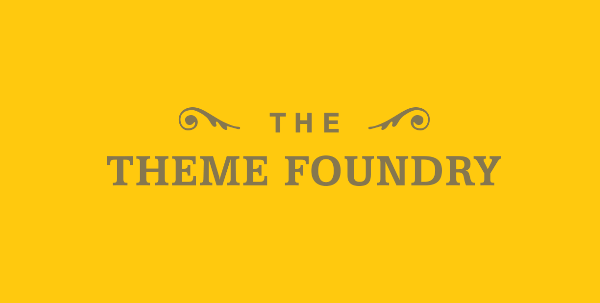 The Theme Foundry sells its own themes which are all designed with clear focus on clean interfaces, usability and performance. 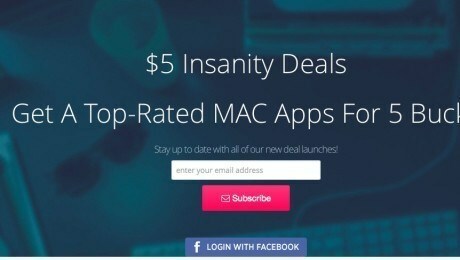 Most popular of these is Make: a free theme which is fast, fabulous, and user + developer-friendly to the core. All their themes are reasonably priced one time purchases, so that’s a weight off your chest if you can’t keep track of monthly/annually recurring bills and subscription payments. 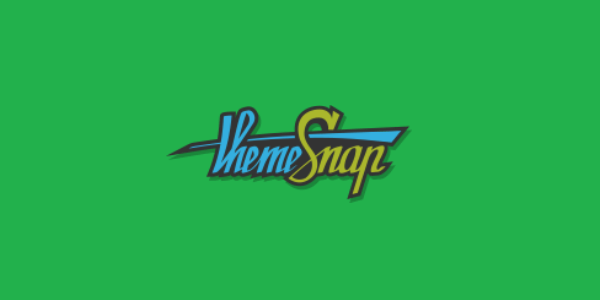 ThemeSnap has hundreds of themes and templates for major platforms. Developers selling their themes here will be charged anywhere between 25-45% of product price as commission. You will also like the ‘instant approval’ process, which is about fast-tracking submissions. The platform is alright, but make sure you read the terms thoroughly before becoming an author here. 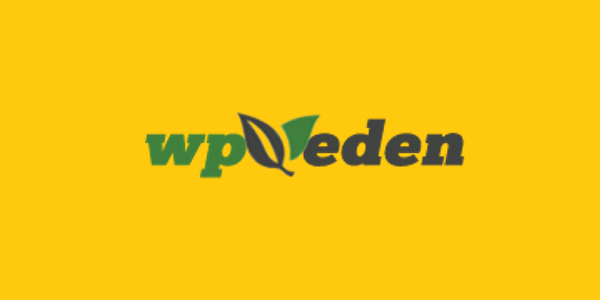 WP Eden has a marketplace too. Developers can sell their themes (and plugins) on this portal. They charge 15-20% commission on exclusive selling products, and shoot it up to 50% for non-exclusive selling rights. All they require is that your product should be able to function, and that you price it fairly. There are no other conditions, apparently. Users will find the lack of review system, filters, archives, etc. in the interface annoying. For a budding developer, this place can be a good start. 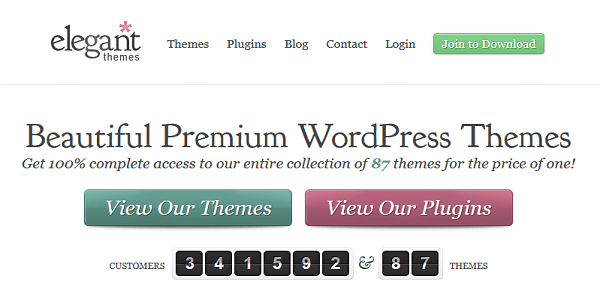 There are, of course, more places to sell (and buy) WordPress themes from. I only listed 10. Which portals do you prefer? Share your unique marketplaces with us in the comments below. Author Bio: Lucy Barret is a talented writer and always cherishes every opportunity to contribute at top blogs. She currently works for an HTML to WP conversion company, HireWPGeeks Ltd. and handles all major projects with her team of developers. Get in touch with her now!